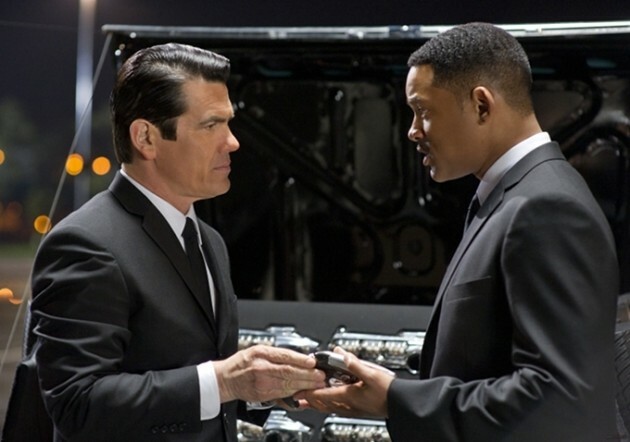 ENTERTAINMENT: The saga of Agents J (Will Smith) and K (Tommy Lee Jones) continues with Men in Black III, as Agent J heads back in time to pair up with a young Agent K (Josh Brolin) and save the world. We've got the film in DVD and Blu-ray. Another supernatural release this week is ParaNorman, an animated kids' flick from the makers of Coraline. In it, young Norman sees dead people and saves his town from an ancient curse! The Shia LaBeouf gangster film Lawless arrives this week, as three brothers in depression-era America try to keep providing quality moonshine while a ruthless federal agent (Guy Pearce) gets in their way. Also this week, Sparkle is a remake of the 1976 fictional tale of a girl group from Detroit who face challenges on their way to the top. Besides great music it also features Whitney Houston in her final film role. SERIES: The HBO show Luck went off the air before it finished its first season due to on-set controversies, which is unfortunate since it was a well-reviewed show with a great cast. Created by David Milch of Deadwood fame, it stars Dustin Hoffman, Nick Nolte and Dennis Farina as various down-and-out characters whose stories revolve around a racetrack. Black Friday! Cyber Monday! SALES, SALES, SALES!!! Is the consumerism around the Thanksgiving holiday starting to drive you crazy? Why not check out one of these thought-provoking documentaries as an antidote? Maxed Out - Tells about the national nightmare that is excessive consumer debt. Capitalism: A Love Story - Michael Moore covers the recent financial crisis in his typical provocateur fashion. The Greatest Movie Ever Sold - Morgan Spurlock covers brands, advertising and product placement while using them to produce his movie. 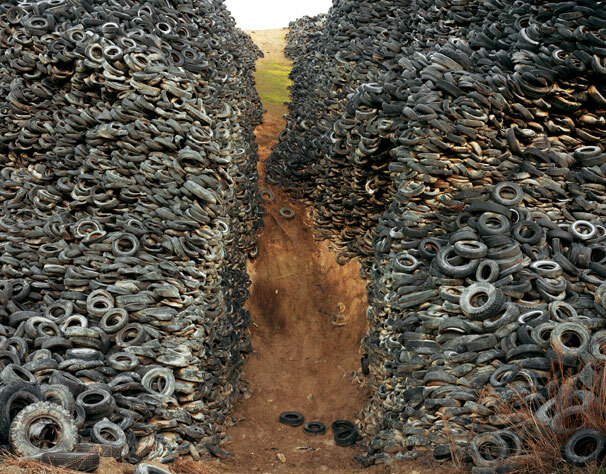 Manufactured Landscapes - A beautifully shot film showing the effects of industry and manufacturing on our surroundings. No Impact Man - A man attempts to go for a year with as limited an environmental impact as possible. The Queen of Versailles - This recently released DVD follows a billionaire family as they try to weather the financial crisis. 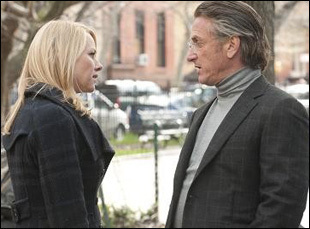 This week our Talking Pictures film is Fair Game, starring Naomi Watts and Sean Penn in the story of Valerie Plame. It will screen at the library on Wednesday the 28th at 1:00 pm and will be followed by a discussion led by Susan Benjamin.